Introducing the Cairn Cottages at Tetherow, the newest phase of Vacation Homes at the award winning Tetherow Resort. Whether your travels lead you around the resort or across the region, the Cairn Vacation Homes serve as your base camp & beacon. It’s convenient & quick to begin your adventure of biking Phil’s Trail, exploring Deschutes National Forest trails or driving the Cascade Lakes Hwy right from Tetherow. These new Cottage floor plans are fully turn-key duplexes featuring 2 en suite bedrooms, 1047 Sq Ft of single level living, designer selected interiors, fire pit, rear courtyard & hot tub. Must be available 38 weeks/per year for short term rental. The other 14 week are yours to use with no black out dates! Please, send me more information on this property: MLS# 201900072 – $489,000 – 61261 Tetherow Drive Unit 28, Bend, OR 97702. 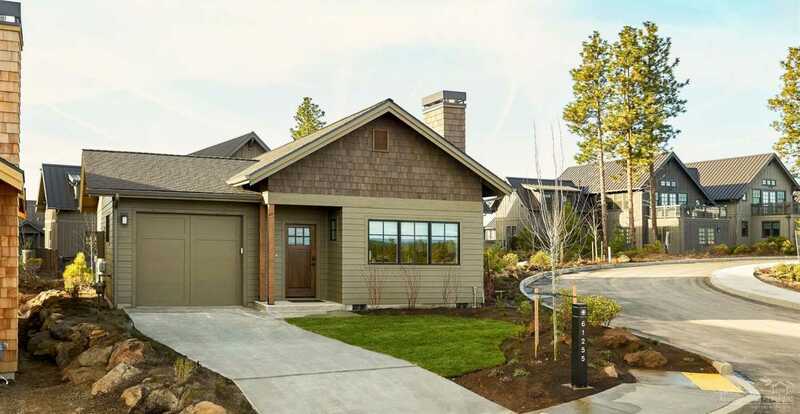 I would like to schedule a private showing for this property: MLS# 201900072 – $489,000 – 61261 Tetherow Drive Unit 28, Bend, OR 97702.